What to Look For while Shopping for a Digital Blood Pressure Machine? What to Look For while Shopping for a Digital Blood Pressure Machine? High blood pressure or low blood pressure are conditions that shouldn’t be ignored. They make risk your life to stroke or hypertension which is critical. 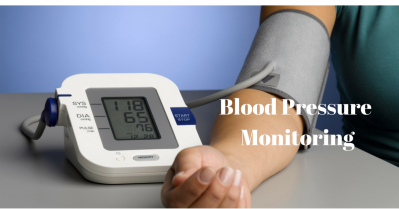 So maintaining the proper diet, exercise and health you need to monitor your blood pressure regularly. Blood pressure is a condition where people don’t know about the signs and symptoms also it cannot be detected easily till you keep monitoring it. The reasons you are prone to having High or low BP are age, sedentary lifestyle, conditions like diabetes, High fat intake, stress, high fat diet, consumption of alcohol or smoking, hereditary etc.